New info on Hawaii 2018 reunion . 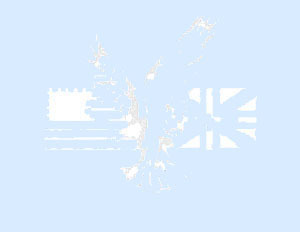 . . click on "Upcoming Reunions" at left. 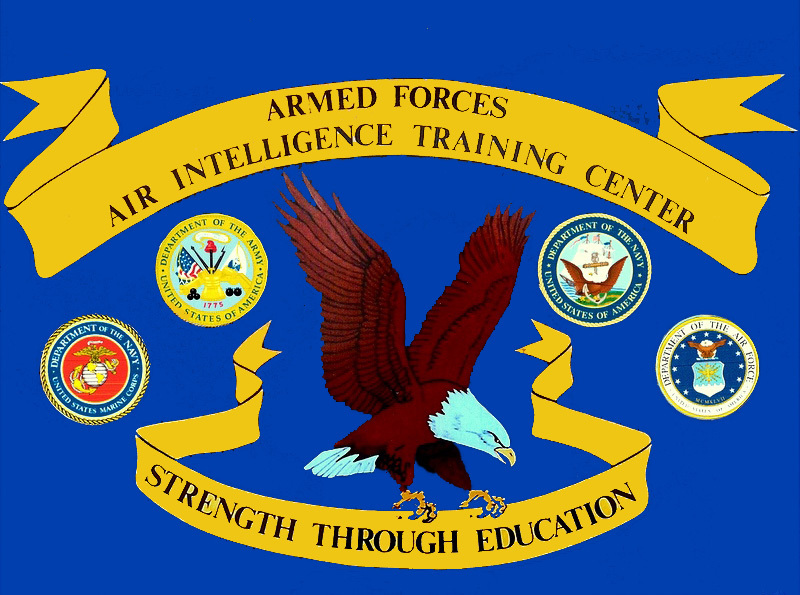 The Armed Forces Air Intelligence Training Center (AFAITC) alumni reunion group welcomes you. Our activities include reunion meetings every two years. 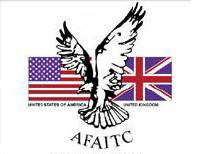 Because we are associated with the U.K.'s Joint School of Photographic Interpretation (JSPI), every fourth meeting tends to be in the U.K. We welcome those affiliated with AFAITC and JSPI to join us. Use the navigation links to the left and discover more about us or your colleagues. If you need even more information, ask us your question using the Feedback link to the left. 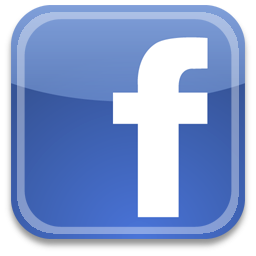 See our Armed Forces Air Intelligence Center (AFAITC) Facebook page.